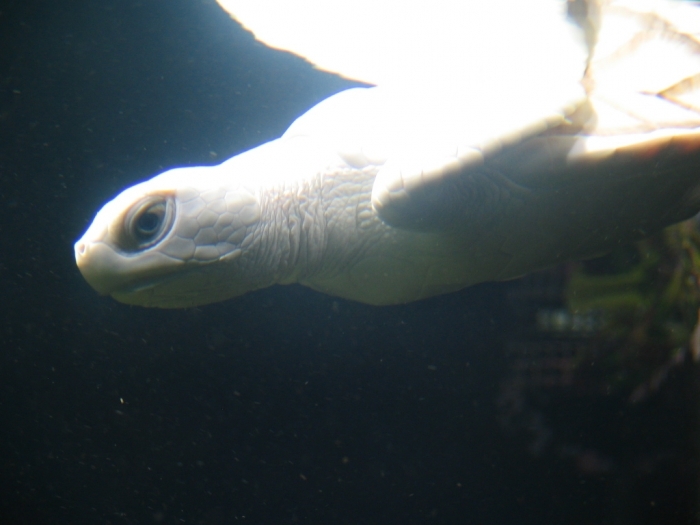 Home/Pets/Do the White Turtles Really Exist on Earth? 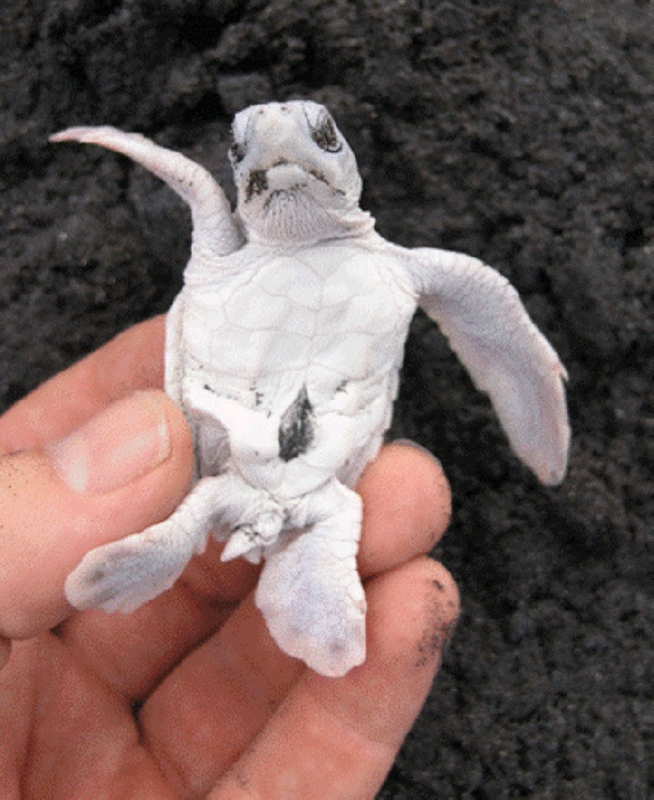 Are there any white turtles on earth? 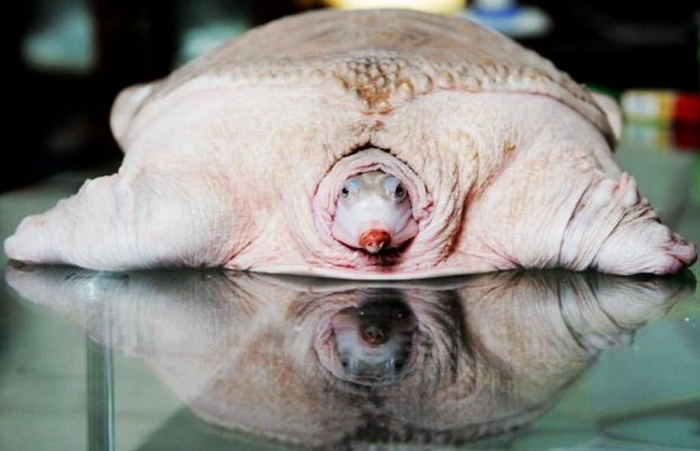 Do they really exist and can be seen on the beaches or even in the seas and rivers? 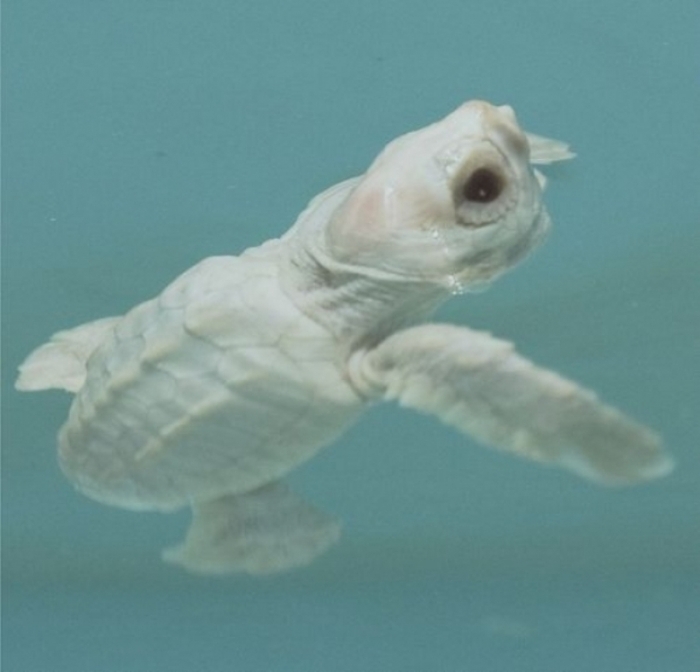 If the white turtles really exist, where can we see them? 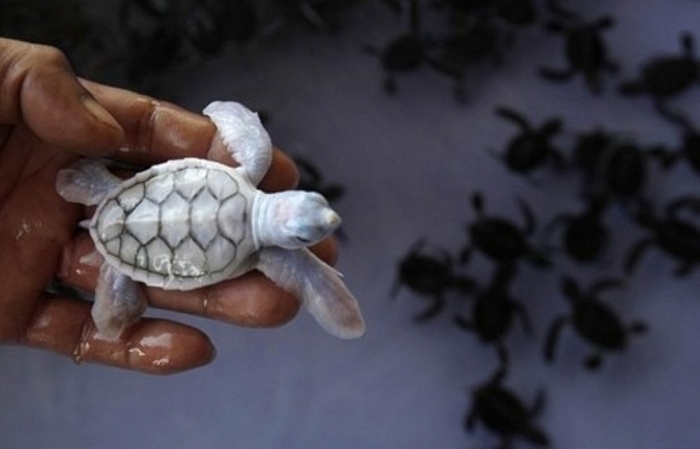 What do the white turtles look like? 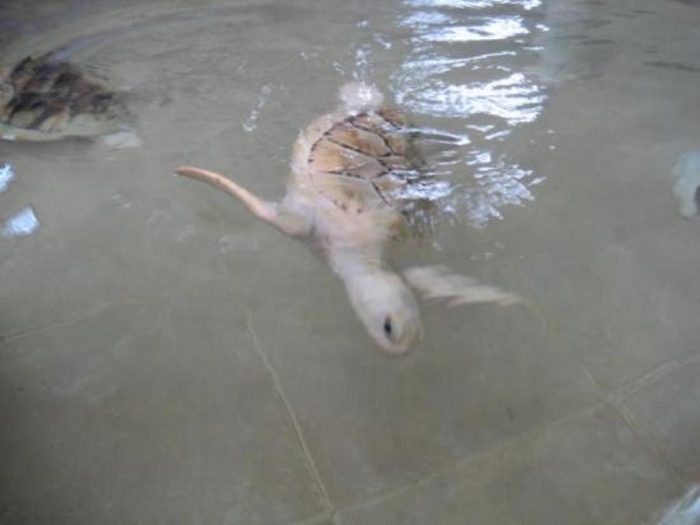 And too many questions that quickly come to your mind when you see such a beautiful creature with your own eyes or even when you just hear about the existence of white turtles on earth. 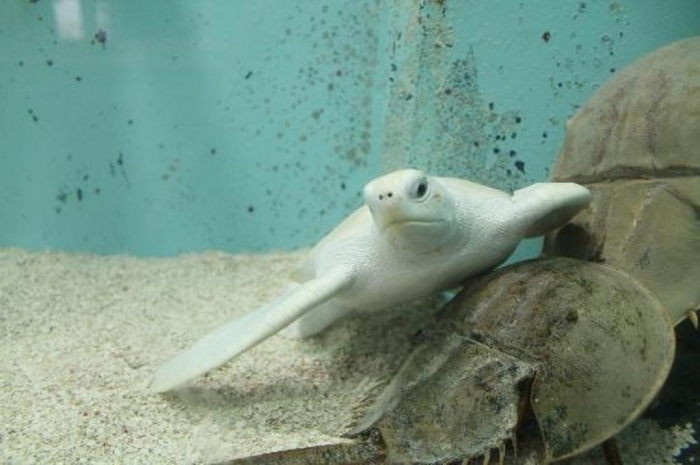 There is no one who does not like the sea with all the treasures that are hidden inside it and are only available for those who can dive to discover more about the sea, its secrets and what is hidden inside it. 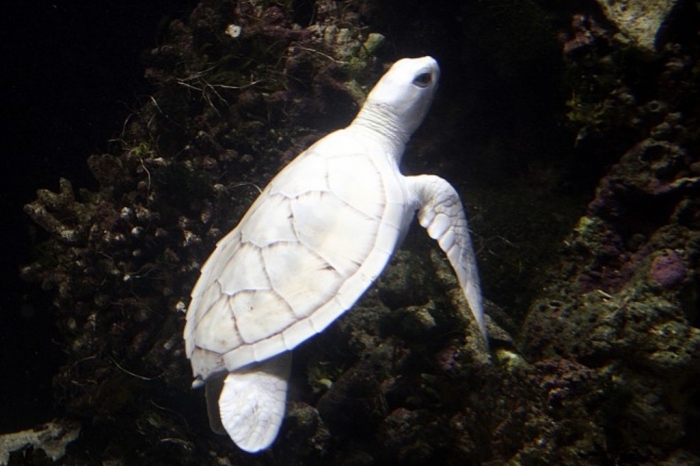 White turtles are among the most exciting things that can be found in the sea since they are very rare and can be hardly seen anywhere. 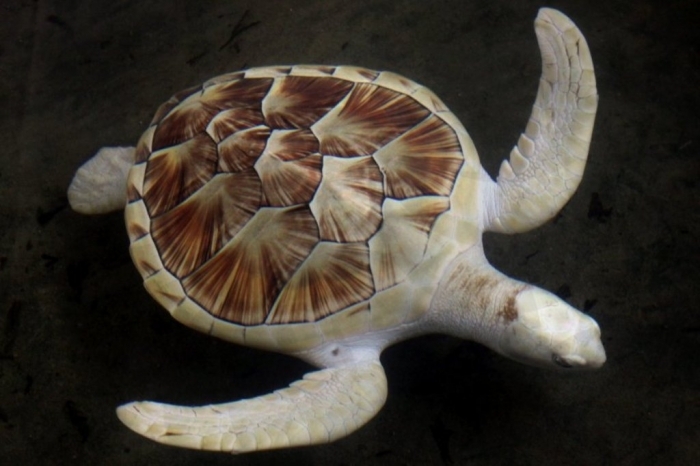 There are white turtles that were spotted in different areas around the world and these rare turtles were photographed to allow people from around the world to enjoy seeing them. 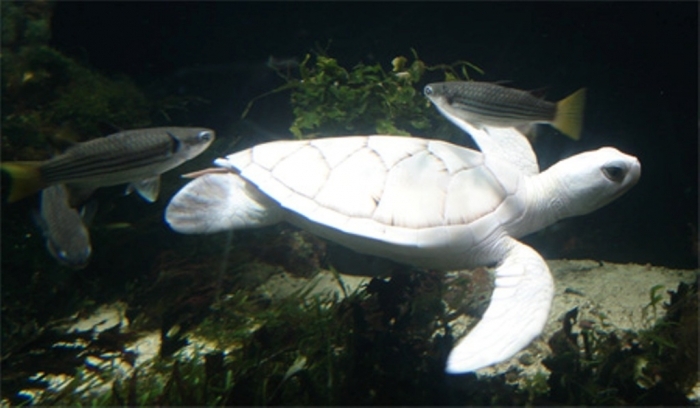 Let’s keep reading the following to reveal more secrets about these white turtles and their unique beauty. 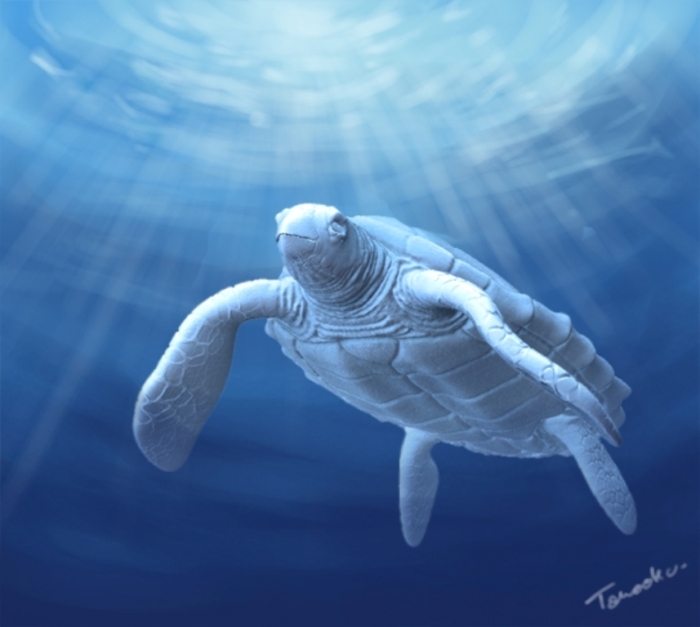 ♦ Why are these turtles white? 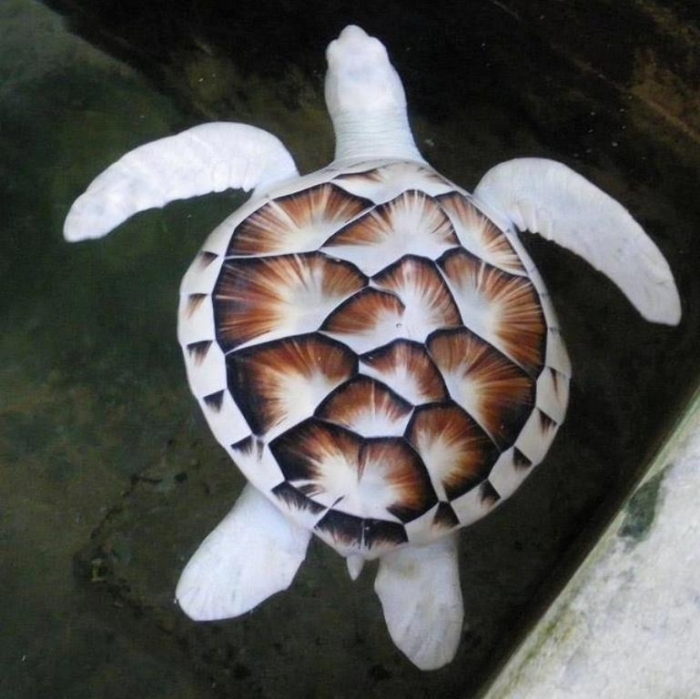 White turtles are considered to be unique for their white color that makes them more beautiful unlike other normal turtles that we usually see and come in different colors. 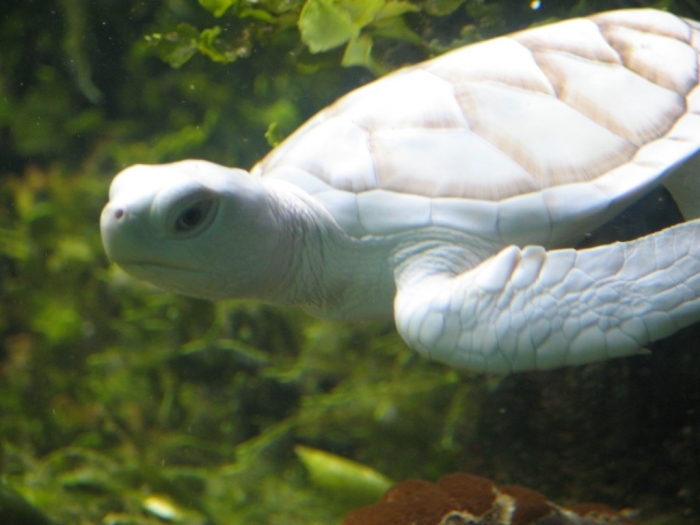 The white color that appears on the body of white turtles is caused by a lack of pigments that can be found in the cells of other normal turtles that spread around the world. 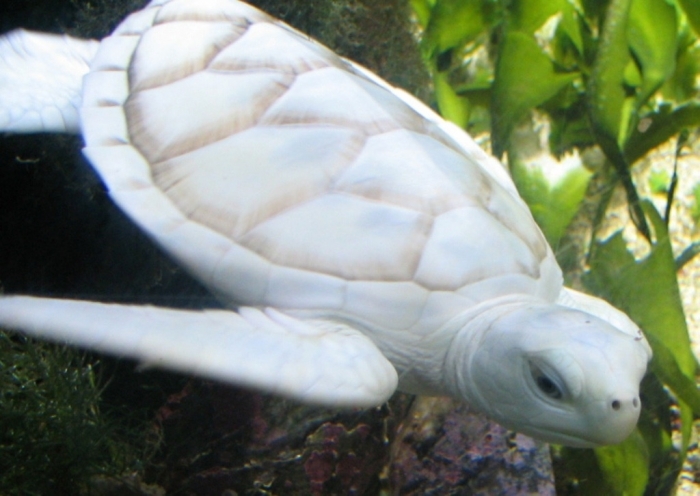 The white turtles can be divided into two types or groups concerning the white color since there are white turtles which have the white color because of the lack of pigments in the cells as we said before, but on the contrary, there are other white turtles that actually have pigments in their cells but there is an enzyme that is absent and thus prevents the ordinary colors of turtles from appearing on the skin making these turtles white in color. 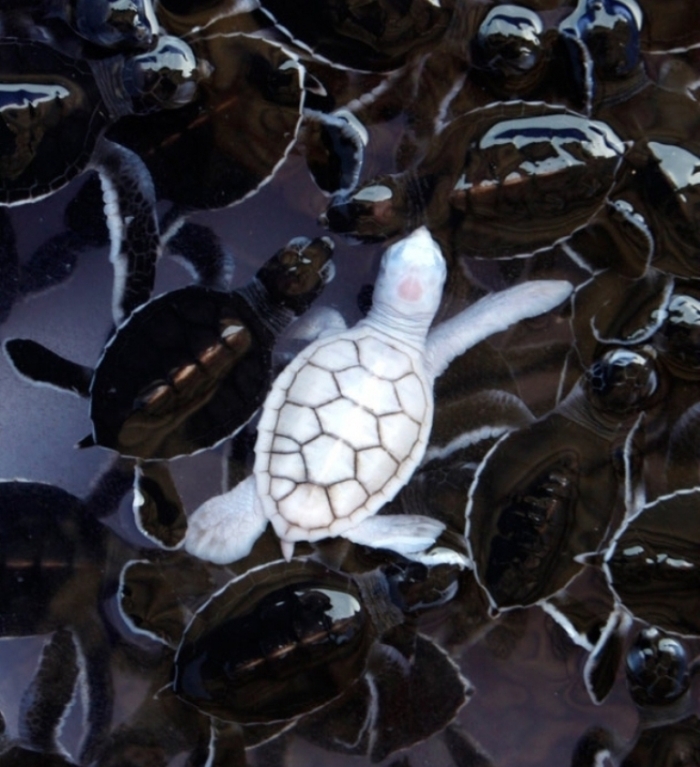 This means that it is not necessary for all the white turtles to be albinos. 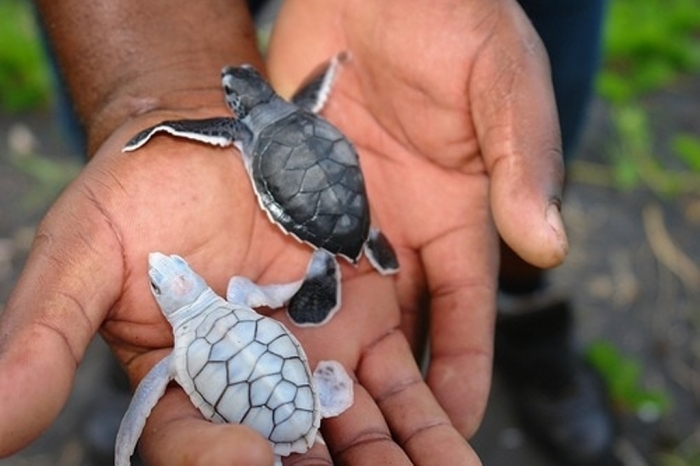 ♦ Where can we see white turtles? 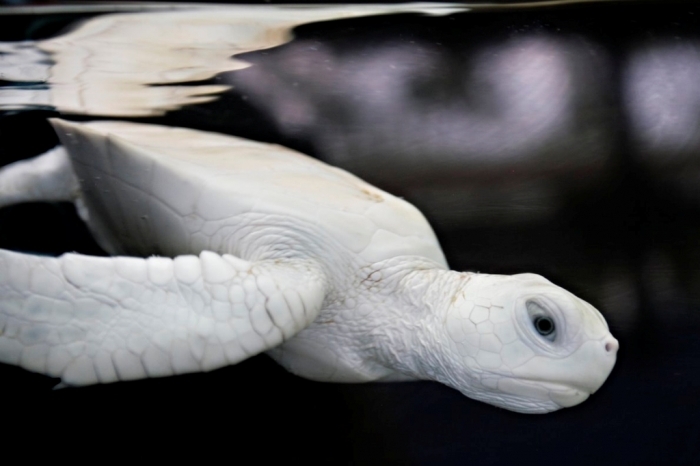 There is not a specific place in which these white turtles appear as the main reason behind exposing the white color is the lack of pigments or absence of a specific enzyme which can happen to any turtle around the world. 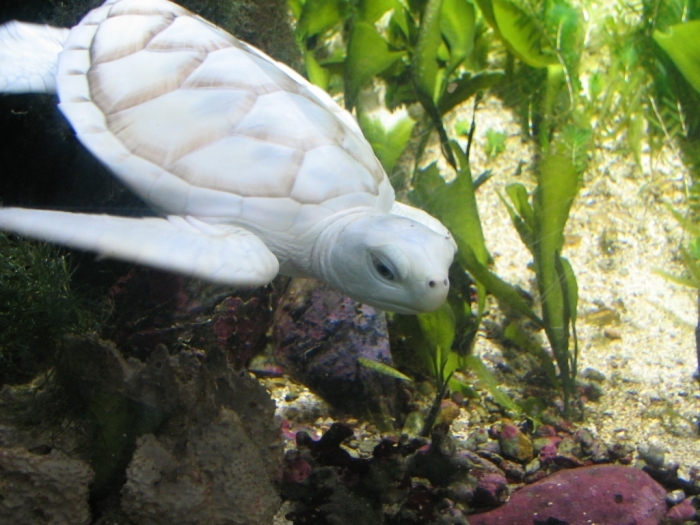 However, there are certain places in which the white turtles are kept to allow people from different countries around the world to enjoy seeing these rare and unique turtles at anytime. 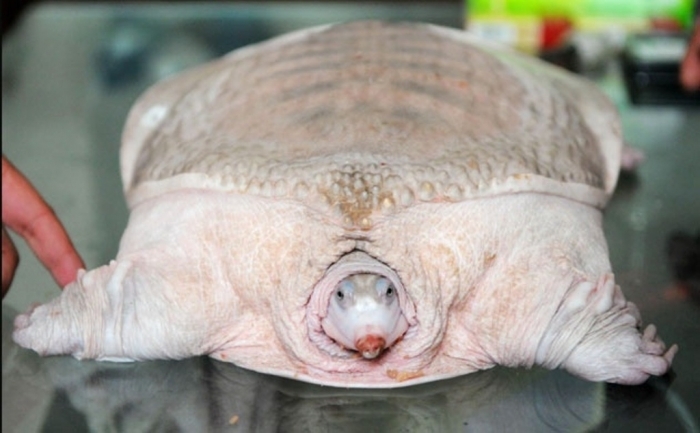 These places include Reef HQ that is located in Townsville, Queensland, Australia and there is also another white turtle that was found in China on the banks of the Yellow River and it is approximately 40 cm in length while its weight is about 6.5 kg. 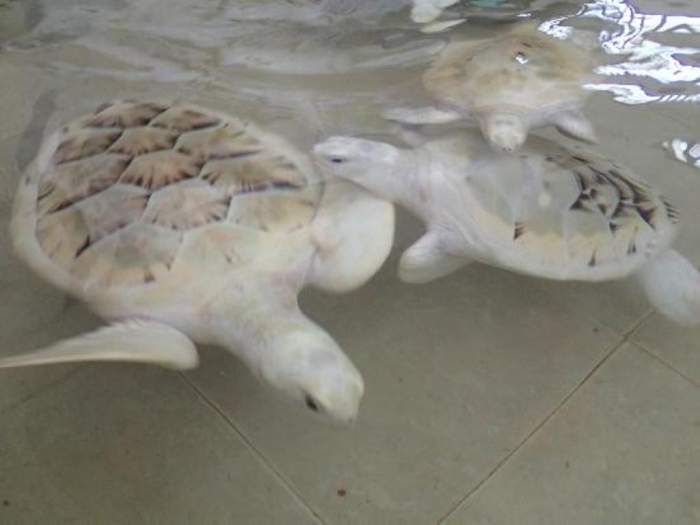 It is not necessary for the white turtles to be completely white as there are some turtles that have the white color accompanied by another color or more than one color especially on the shell more than the skin.